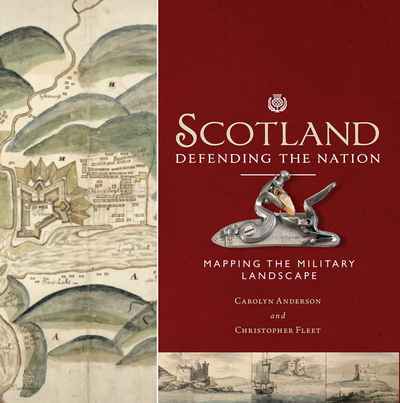 In this book two map experts explore the extraordinary rich legacy of Scottish military mapping, showing and explaining the variety of military maps produced for different purposes, including fortification plans, reconnaissance mapping, battle plans, military roads and route-way plans, tactical maps, plans of mines, enemy maps showing targets, as well as plans showing the construction of defences. In addition to plans, elevations, and views, they also discuss unrealised proposals and projected schemes. Many of these maps are both striking and attractive, and have been selected for the particular stories they tell about attacking and defending the country.